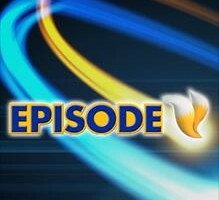 SEGA of America has released a new trailer specifically for the Nintendo 3DS version of Sonic Lost World. 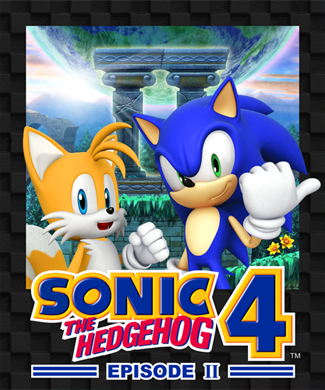 The trailer features footage of Sonic blazing through Windy Hill and showcasing his various new abilities. The video states that the handheld version will contain exclusive levels, giving fans a reason to pick up copies for both Wii U and 3DS. 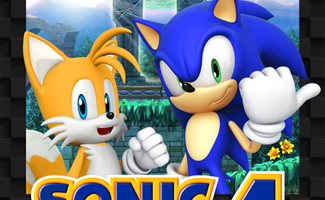 SEGA says Sonic Lost World will release later this year. 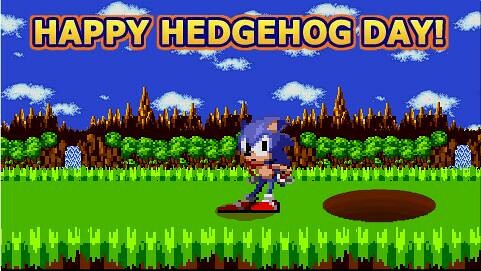 Continue reading Happy Hedgehog Day 2013! SEGA has today officially released nine more screenshots of Sonic the Hedgehog 4: Episode 2, giving us a further look at the various stages of the game that were first accidentally revealed by Microsoft on Tuesday. In the screenshots we see a new hummingbird badnik, re-using of the giant gold rings, Sonic and Tails running on water, and oddly no homing attack reticule when Sonic jumps in front of a badnik. The SEGA Blog also informs that the first gameplay trailer will be released exclusively on Gamespot next Thursday February 23rd at 9am US Pacific Time. We’ll be sure to keep an eye out and share it here. In celebration of Sonic’s 20th Anniversary, SEGA of America has announced a Sonic themed skating event called’Sonic Generations of Skate‘ in cooperation with ASA Entertainment. The event will be held October 22nd on Venice Beach, California and will see famous skateboarders from three eras compete for a cash prize. Sonic fans will of course be given the chance to go hands-on with Sonic Generations at the event before it’s released in stores 8 days later. Those who miss the event can catch it on TV in the US November 25th via FOX Sports Network. You can order your tickets for the event here. Be quick, though, as there aren’t many left at the time of this article’s publication. 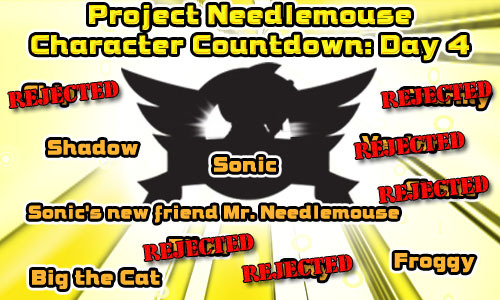 For more information, head over to the SEGA Blog. Thanks to SSMB members Hogfather and The Dead Skin for the heads up! Has SEGA Confirmed The PC Version of Sonic Generations? UPDATE: SEGA’s now removed the listing. SEGA might just have finally confirmed the much rumoured PC version of Sonic Generations in a new entry on their blog about the new Modern era trailer for the game. The end of the blog entry lists the 3 known platforms along with the PC platform, all for a November release. 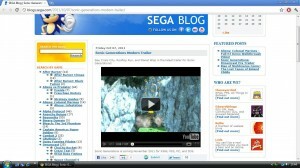 We’ve screen-capped the listing just in case SEGA removes it. We’ll let you know if any more information about this version is released.